It does not require special places. If the engine is running and the driver is inside the car, then he or she is allowed to stop for a while at almost any place. It can be free for a short amount of time. You can park for disembarking passengers, and this is not considered a violation of traffic rules. On the free short-term parking spot, the car is not guarded. No one is responsible for the safety of either the surface appearance of the car or the property in the cabin. Paid-for long-term parking is more expensive, but here the car is completely safe, including the property in the cabin. 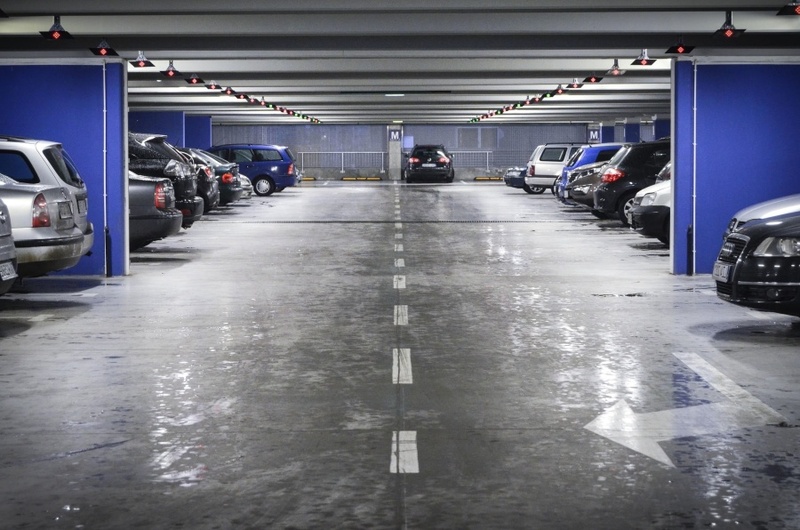 Parking may be in the form of a garage or an area under a canopy, which will save the car from precipitation. 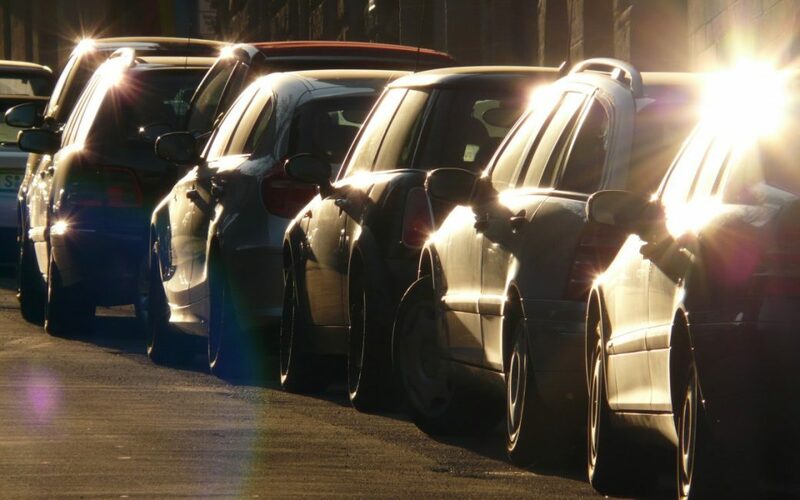 What should you know about free parking lots abroad? You will NOT find them in the centers of large cities. In the center of the town, free parking may be available to residents of nearby neighborhoods. In this case, a special sign / sticker is attached to the windshield of the vehicle, giving the right to park for free. If you rent an apartment, ask the property owner for a sticker for the duration of your stay. 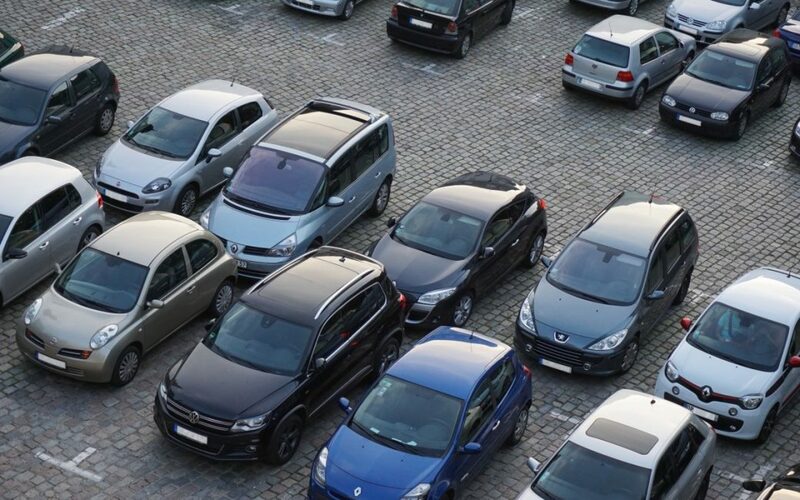 If you are staying at a hotel, check the availability of free parking for visitors. If there is none, ask, whether there are any discounts in the nearest parking lots for you as guests. Free parking is sometimes located near campuses, hospitals, city parks and beaches. Since such parking lots are located far away, it is convenient to leave a car there only if you do not need it for several days. 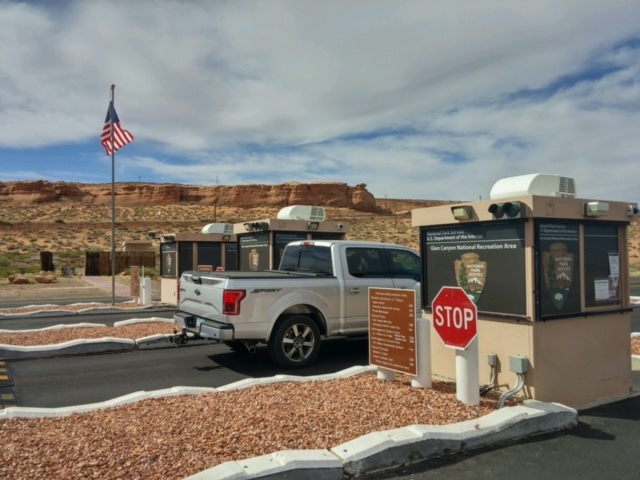 One of the possible options both for short-term and long-term parking is a paid protected area. 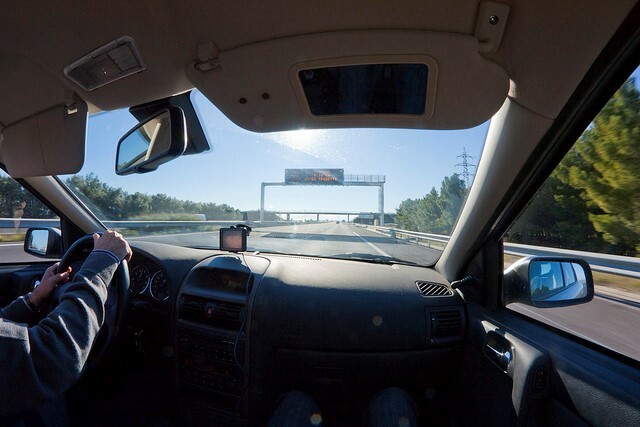 The drivers pay the dispatcher for a certain time for which they need to leave the car. In the parking lot, only the territory is guarded, but the dispatcher will not be responsible for each transport. This also applies to property inside the car. In the parking lot, everything is different. For a fee, the guard takes responsibility for the safety of the car and the property inside it. 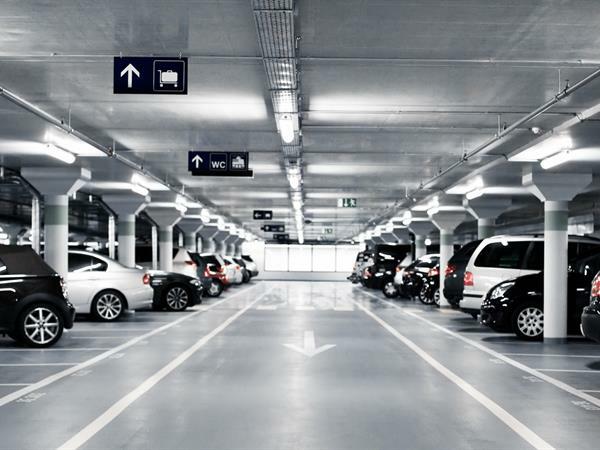 In the case of theft or hijacking of the car, the employee of the parking will be responsible. However, this happens very rarely due to the closed area and access system. A Colorado trip is the highlight of many American families’ summers. For young travellers or people travelling with their family for the first time, there are a few mistakes you can avoid in order to have a trip that runs as smoothly as possible. Colorado is well above sea level, and if you’re not used to living in a higher city, you’re going to want to give yourself time to get used to the new atmosphere before packing your bag and hiking even higher. You don’t want to make yourself sick on the first day and then miss out on the beauty the mountains have to offer because you’re too scared to go back. You’re in Colorado! If you’re getting your workout done at a boring old gym, you’re missing out on what nature has to offer. Instead of hitting the treadmill, gather your family and head out to the mountains, the many trails, or even the bike paths around the city. Whatever your workout style is, there’s something in nature that can not only provide you with your fitness fix, but give you an incredible view while you do it. It’s not something that all states have to think about, but visiting Colorado in the winter or spring will be a very different experience than visiting in the summer or fall. There’s warm weather, colourful leaves, and the ability to enjoy the outdoors both physically and visually. 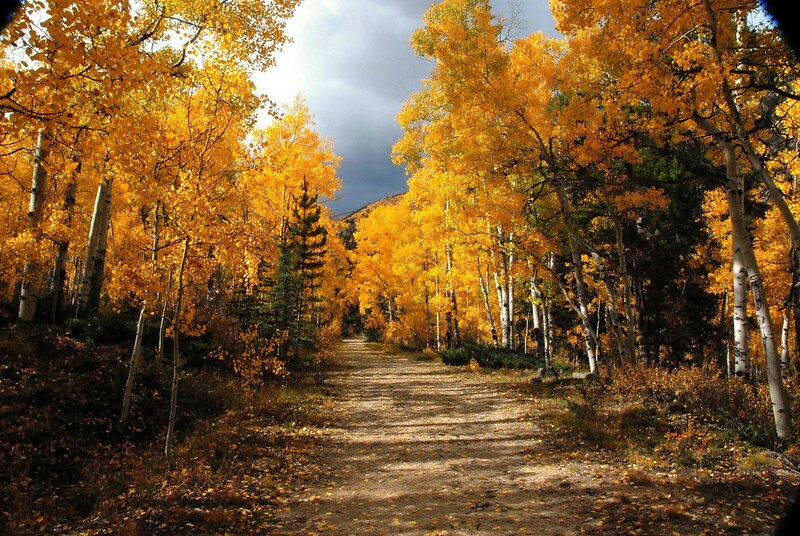 Other times of year it can come across as a bit brown, dull, and miserable, so be sure to pick the right season if enjoying the outdoors is high on your priority list. When you’re travelling anywhere, chain restaurants should be a definite no no. You can get that food anywhere, why not experience food you couldn’t have anywhere else but where you are. Colorado has a huge selection of restaurants and bars that are highly rated and one-of-a-kind so you can enjoy an authentic and delicious dining experience. If you’re heading over to Denver, then the call to see a show at Red Rocks will be huge. 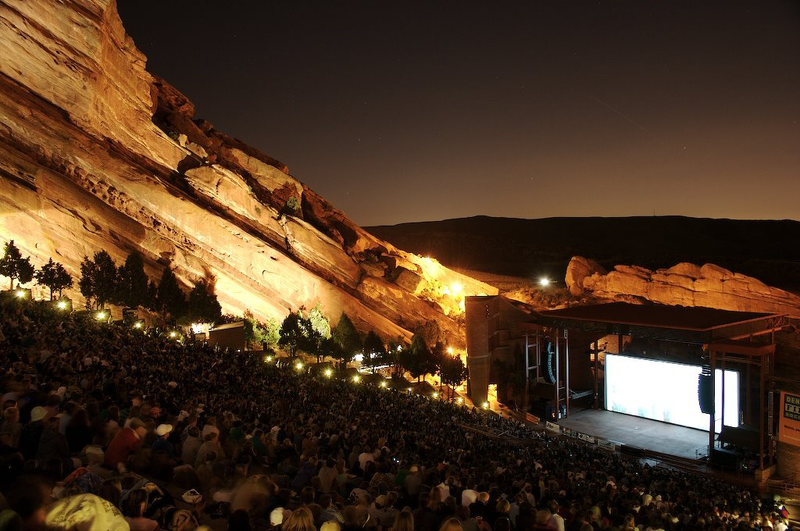 Definitely enjoy the music that Red Rocks has to offer, but understand that there is a large music scene in the city to appreciate in all areas, no matter the style you’re into. Only experiencing the shows at Red Rocks would be a waste of a very musical city. 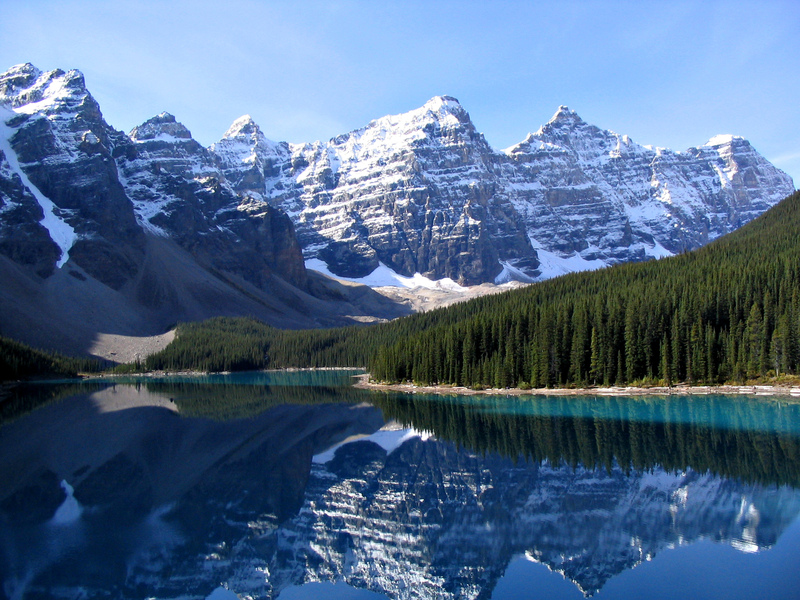 If you’re travelling to Colorado in the near future, we encourage you to avoid these five common travelling mistakes in order to really make the most of what there is to offer. Like with any vacation, it’s important to try things that are new and unique to the city; things that you wouldn’t be able to experience back home. Traveling with this mindset and this loose set of rules opens you up to a world of new experiences, broadens your mind, and helps you understand what traveling is all about.